Palermo has got the highest recognition, marked with three Michelin stars, that distinguish the destinations for which “it’s worth the trip”. 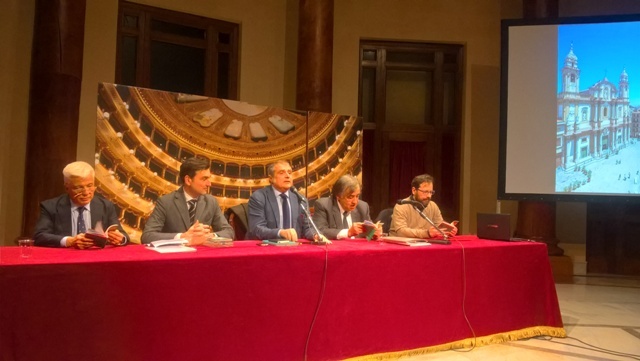 The first Michelin Green Guide “Week & GO” dedicated to Palermo was presented in the Sala Massimo Theater. 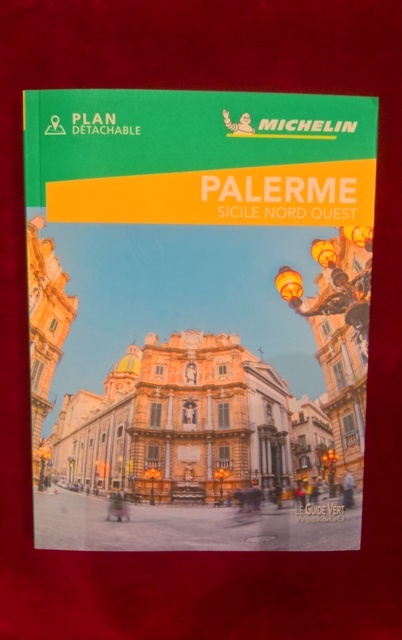 Michelin for over 90 years attributes its stars to cities and sites of tourist interestto help the travelers. This is an objective evaluation, based on the weighting of different criteria: first impression, notoriety, wealth or natural wealth, historical importance, beauty, charm / authenticity, quality of management and maintenance, quality of reception and visit. The result of this evaluation is the best guarantee for the travelers to have a reliable and professional indication on the destination of the trip. 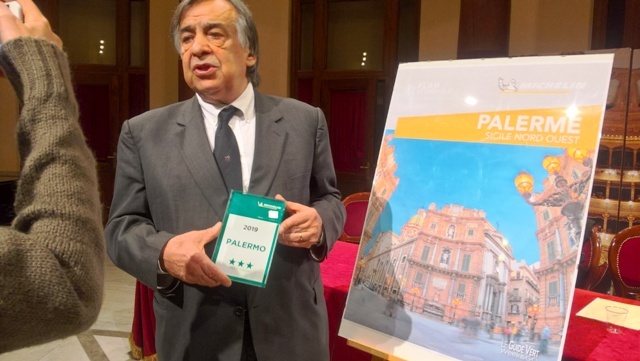 The Green Guide Week & GoPalerme, pocket-sized, contains the essential information to make the most in a holiday weekend: the monuments to visit classified with the Michelin star symbol, practical directions for the trip and some cultural notes of the destination. To stay overnight, eat, take a break or a shopping trip, you can tap into more than one hundred addresses of restaurants, bars, cafes, ice cream parlors, pastry shops, shops, hotels a selected directly by the Michelin authors. The first pages offer a series of images of the most beautiful sites and a selection of magical experiences that have struck the authors, unmissable for the traveler. The plan of the city, attached at the bottom of the volume, allows you to move with ease thanks to the clear and simple location of all the places of interest to visit and selected addresses. The guide also includes other sites, Monreale, Cefalù, the Gulf of Castellammare, Segesta and Erice. “From the first moment, Palermo is breathtaking for the beauty of the site and the charm of monuments that tell a long and cosmopolitan story, the complexities but also the opportunities of its being a crossroads between North and South of the Mediterranean, East and West”, said Mr. Philippe Orain, Editorial Director of the Michelin Tourist Guides during the presentation. “This recognition for the city is prestigious because it is prestigious who releases it.